The checkin date you have picked is not valid. 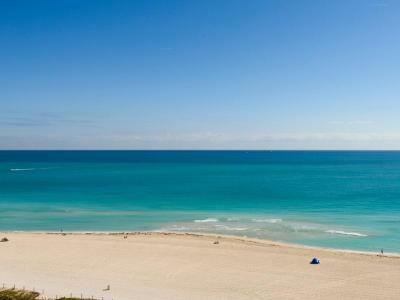 Guaranteed best rate available on http://www.faena.com/miami-beach/. We always match any site selling our Hotel online, if you find a better rate, please let us know and we promise to match it.